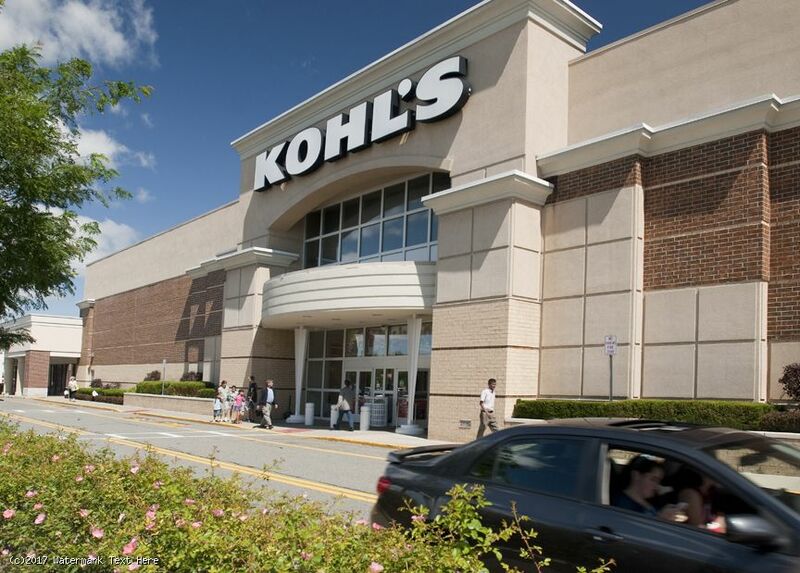 - Anchored by Kohl’s, A.C. Moore and Raymour and Flanigan Outlet, this 260,061-square-foot shopping center is positioned on sought-after Route 4, the retail corridor. 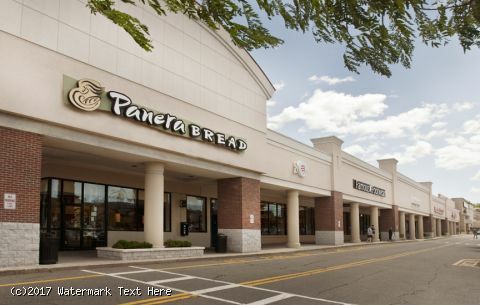 Currently the center is 100% leased. 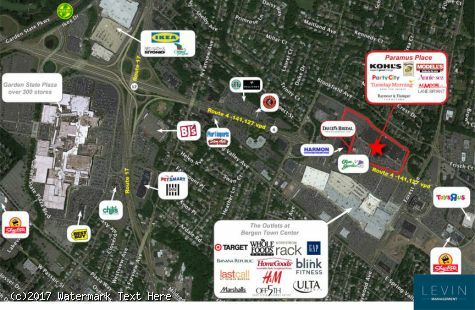 - The center has immediate access from Route 4 east via Spring Valley Road. 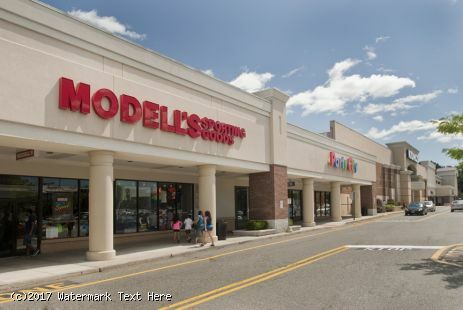 - Five minutes from the Garden State Plaza and Route 17. 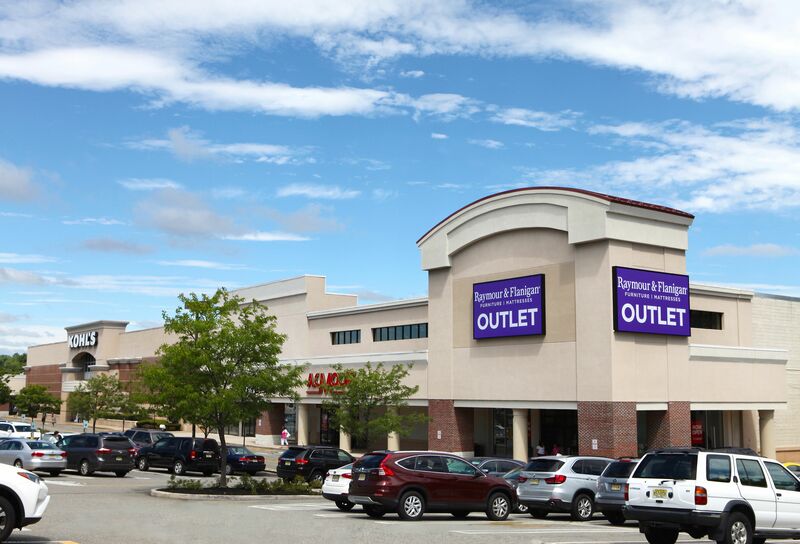 - The Outlets at Bergen Town Center is directly across from center on Route 4 with over 100 stores and services. - Other key tenants include: Panera Bread, Modell’s, Tuesday Morning, Party City, Lane Bryant and Annie Sez. - The center serves a residential population of 610,841 people with a daytime population of 311,994 within five-mile radius. 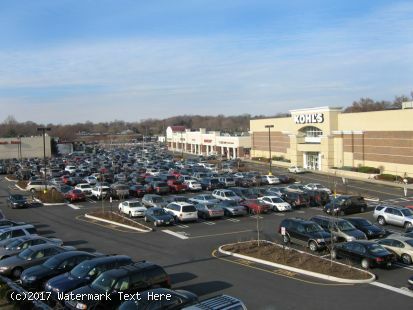 More than 141,127 vehicles pass the property each day.